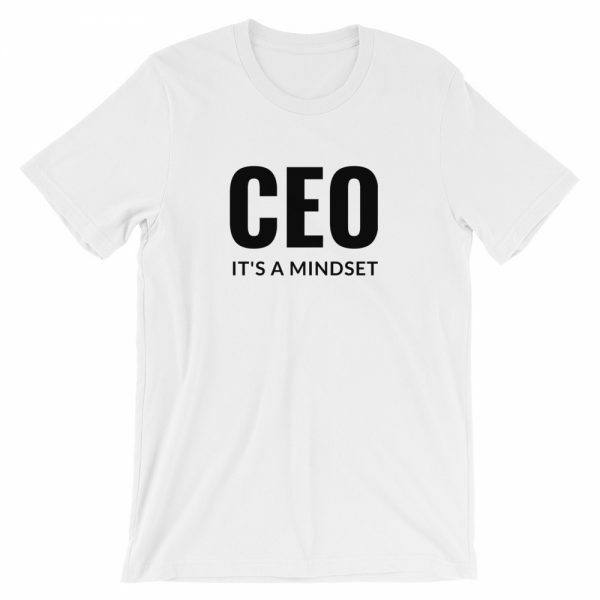 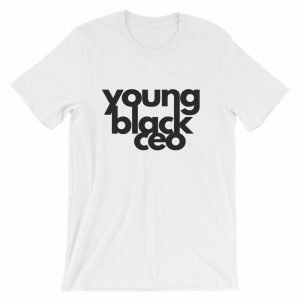 You’re a CEO because you believe you are one, you act like one, and you make money like one… Let ’em know! 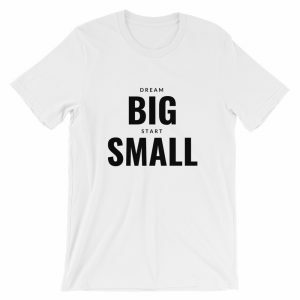 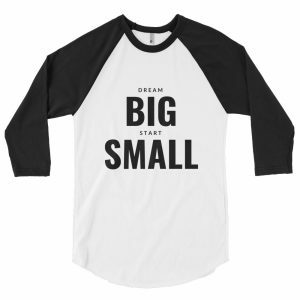 This t-shirt feels soft and lightweight, with the right amount of stretch. It’s comfortable and flattering for both men and women.